Zenner Concrete PumpingRecord Owner? Log in. 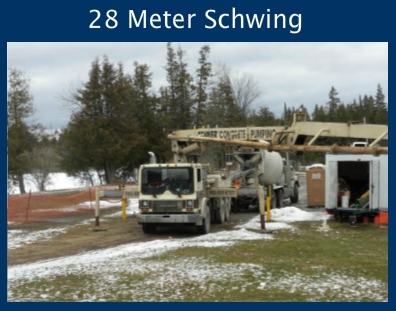 Our operators have over 35 years of experience and have been at sites such as dams, bridges, barns, hydro stations, silos and subdivisions. 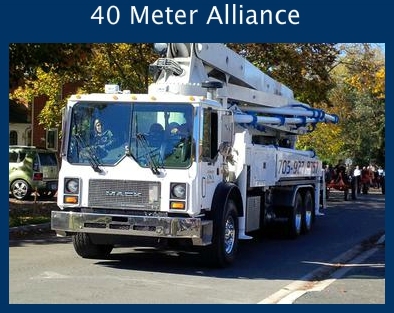 When not on a job site, Zenner Concrete Pumping is very active in the community. We have been a part of Habitat for Humanity for the past 5 years. We also sponsor local athletes, War Amps, and have donated our time and trucks time to help build a new Play Ground in Norwood. We have taken our trucks as far East as Kingston, North into Gravenhurst and Huntsville and West past Toronto. 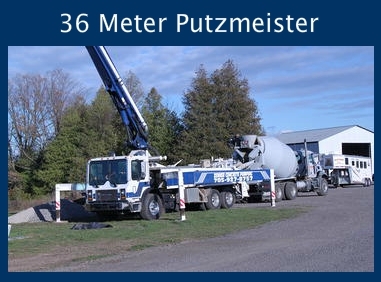 Barns, hydro stations, dams, bridges, boat houses, silos, and the ability to go over houses in subdivisions, it is obvious to see why Zenner Concrete Pumping and their wide variety of pumps is the right choice. 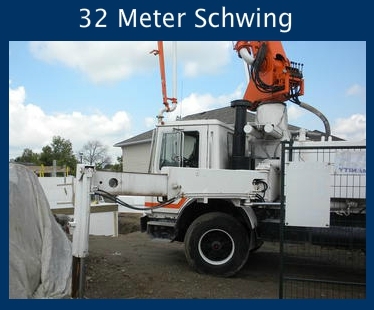 Have something to say about Zenner Concrete Pumping?